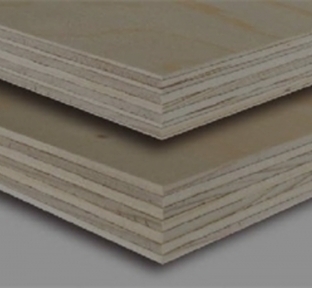 Our premium quality softwood structural panel. Manufactured in Finland, WISA Spruce is tested to the highest standard and passes the most stringent quality control. 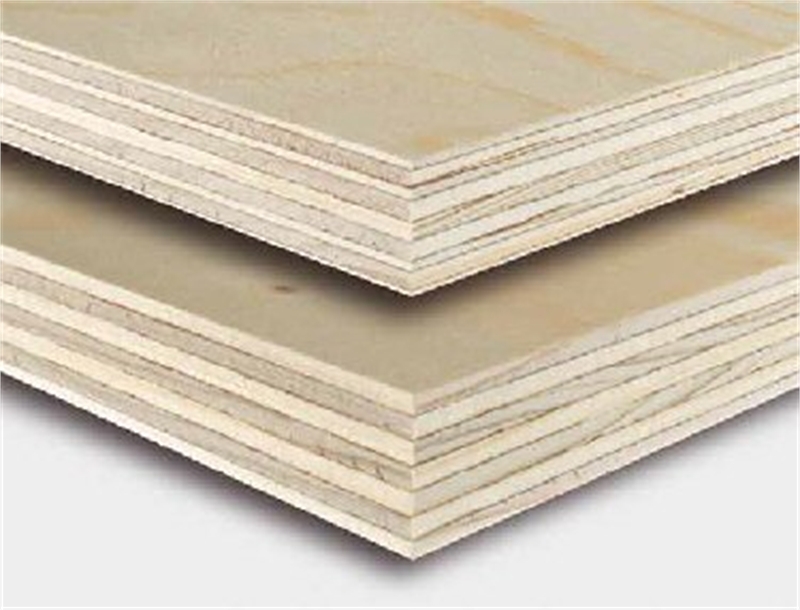 Suitable for walls, flooring and a wide variety of construction applications.